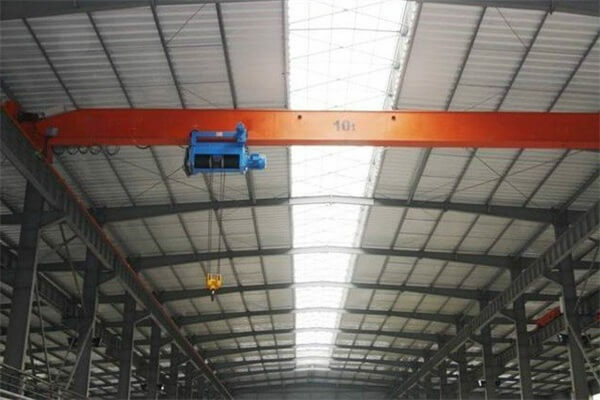 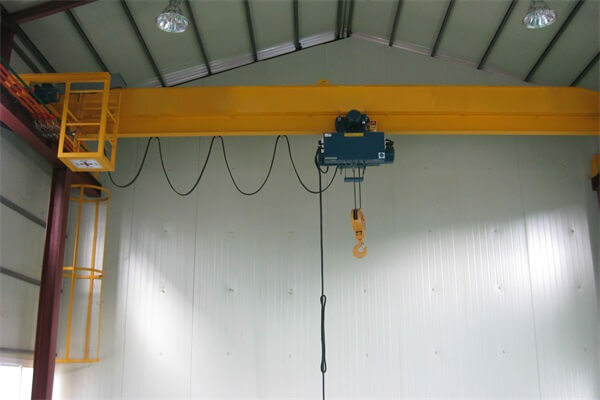 The Electric Hoist Single Girder Overhead Crane is a light small lifting crane, designed and produced according to national standards, equipped with electric hoists as the lifting mechanism. 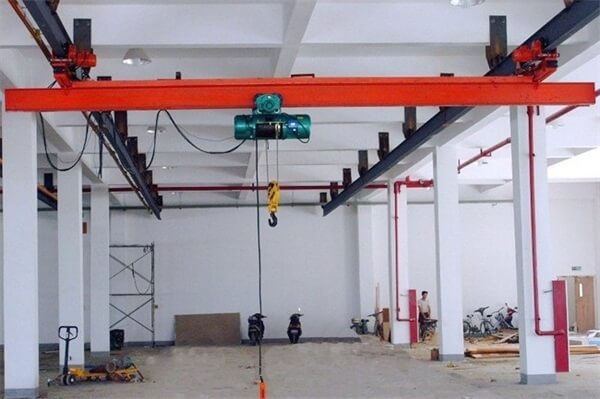 The matched electric hoists have CD1 model, MD1 model, etc. 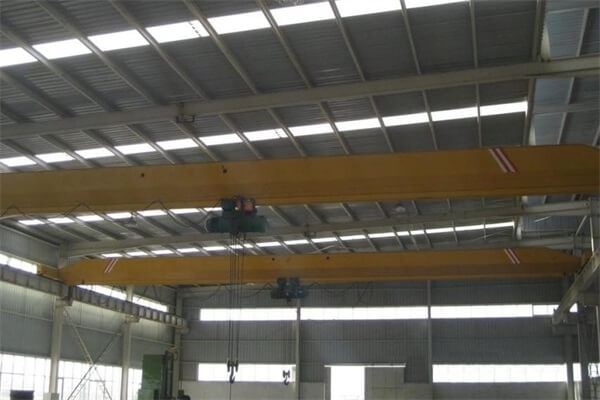 The lifting capacity of the Electric Hoist Overhead Crane is 3 to 35 tons and the working class is A3 and A4. 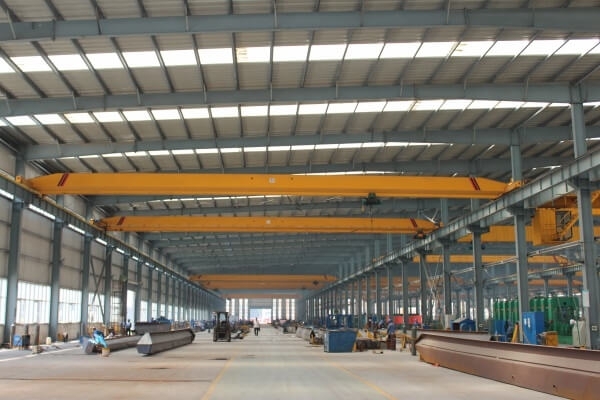 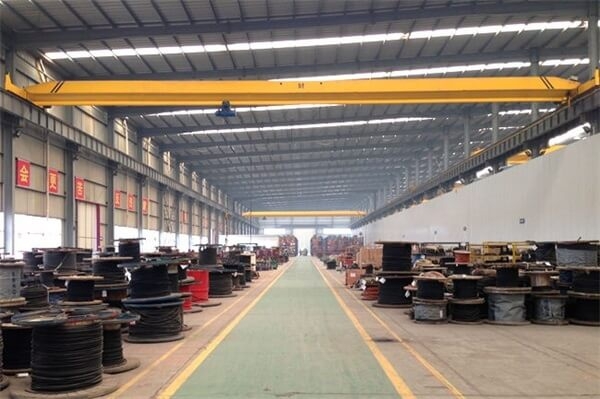 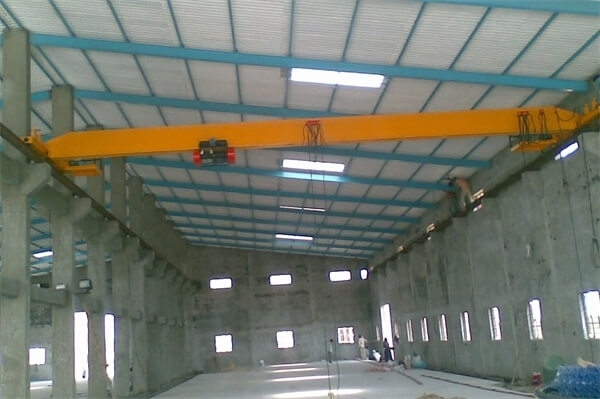 The Electric Hoist Overhead Crane is used to lift loads in the various environment, such as factory, ware house, stockyard, etc. However, they are banned to be used in some dangerous environment, such as, combustible environment and explosive environment, etc.